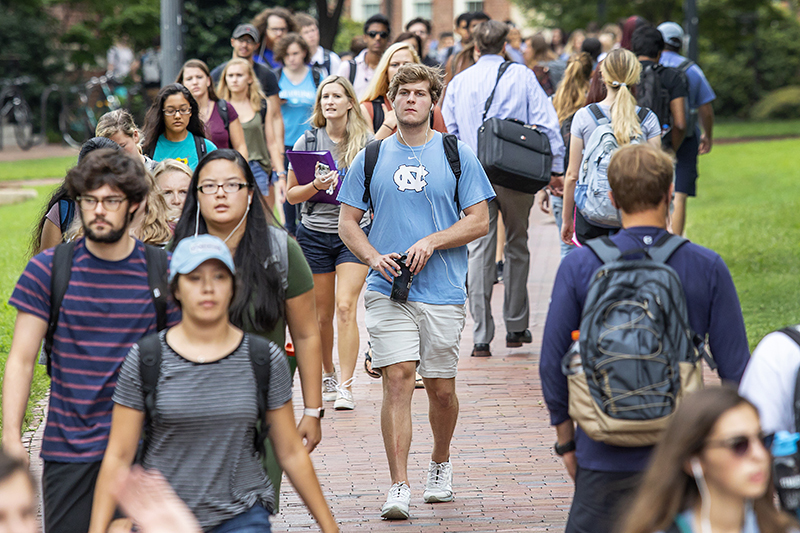 (Chapel Hill, N.C.— Jan. 25, 2019) – For the 14th consecutive year, the University of North Carolina at Chapel Hill received a record-setting number of first-year applications. The 44,784 applications for fall 2019 reflect a 3 percent increase over applicants for fall 2018. First-year applicants who applied by Oct. 15 will receive their decisions by the end of January; first-year applicants who applied by Jan. 15 will receive their decisions by the end of March. While first-year application deadlines for fall 2018 have passed, the University accepts transfer applications from students currently enrolled at other institutions through Feb. 15. The University expects to enroll a first-year class of 4,200 students and an additional 800 transfer students. Admitted students will be joining a world-class university that consistently ranks at the top of the list for best value in public higher education. This recognition reflects the University’s commitment to opening access to a high-quality, affordable education to well-qualified students from all backgrounds. The University spends more than $1 billion annually on research and development, continuing to rise as one of the world’s top universities for sponsored research. 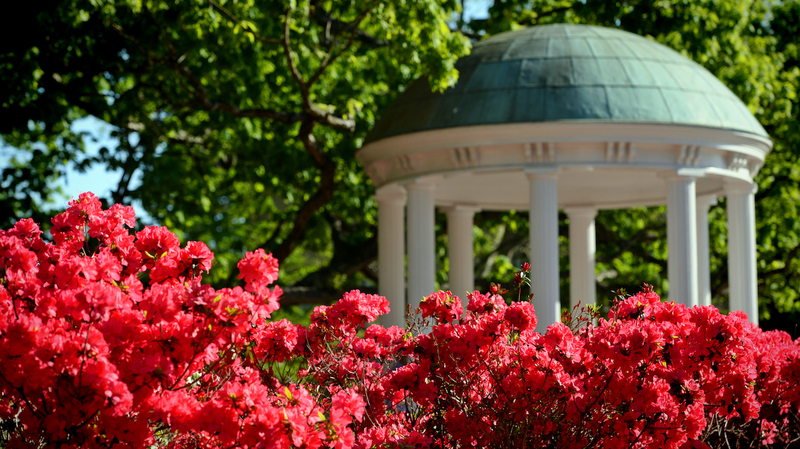 UNC-Chapel Hill is one of the few public flagships to practice need-blind admissions and proudly meets 100 percent of the documented need of undergraduates qualifying for need-based aid who apply on time. 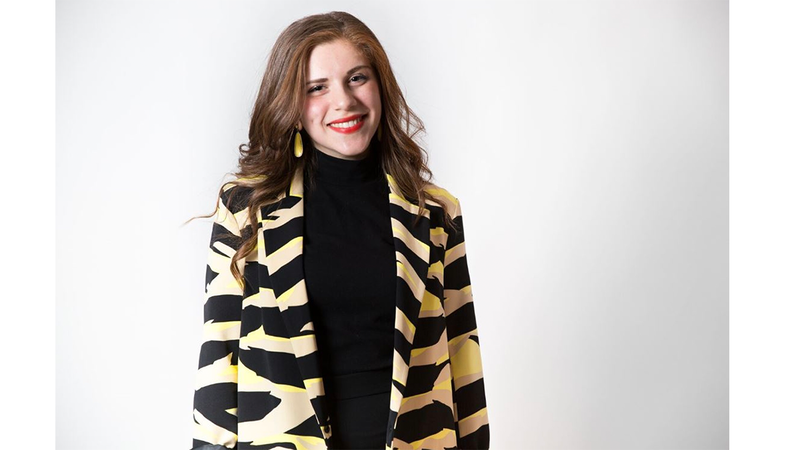 Carolina meets more than two-thirds of that need with grants and scholarships and the average debt of graduating students is 22 percent below the national average. 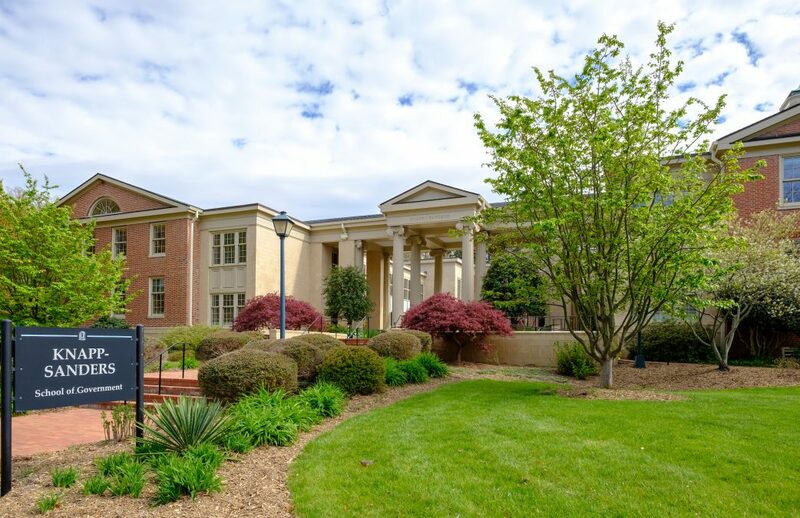 Fourteen percent of the Class of 2022 qualified for the Carolina Covenant, the University’s commitment to debt-free financial aid for its neediest students. More than 700 students are designated as Covenant Scholars each year.